Rory McIlroy, the champion mixed the bad, the good and the downright ugly at the Dell Technologies Championship an eventful opening round at TPC Boston yesterday. McIlroy, trying to win his first year’s tournament, had to settle for a one-over-par 72. This left him six shots back from the leader of clubhouse Dustin Johnson who shot 66. The Northern Irishman spoke about this on Thursday, he spoke about his optimism about coming back to the course on which he tasted the victory in the year 2012 and 2016. Just after a month, separating from caddie JP Fitzgerald, he said he is jovial and happier, more out there, and not getting as hard on himself. And for some time, he seemed in the mood to follow the target that was set earlier by the Johnson. On holes five and six, a brace of birdies, which latter, he holed a putt from 50 feet for a three, made him to bounce back. McIlroy gave a shot back to the course on the seventh with a bogey six, after taking out of position from the tee-shot, which he made. However, Rory was at minus-one still when he came to the 11th hole the 213-yard par-three and produced a real shocker by taking four putts from 12 feet after making his ball to land safely on the green. McIlroy’s first putt was terrible, as he hit the ball four feet past the cup. 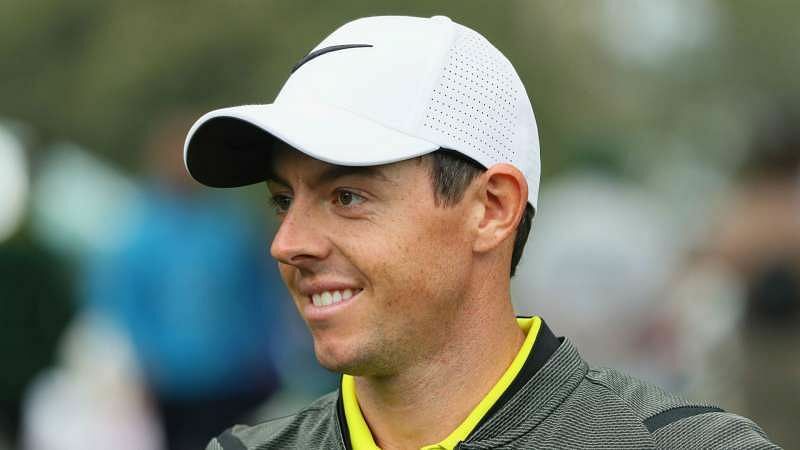 Then he tried to slot the ball home for par, but that also missed, which left him a three-footer for bogey, at last McIlroy was unable to hit the target. And that turned out as depressing for Rory. To get the complete update and the video of the match, one can check the internet.